We’re building an amazing community of Talent & HR professionals, and we’re looking for early adopters and forward thinkers to make it a success. Whether your bag is hiring, onboarding, developing or managing talent – this could be the place for you. Content tailored to your interests? YES! Networking with smart folk? YES! Stay up to date with the latest innovation? YES! Access to our online learning platform? YES! Exclusive discounts for events? YES! A space to share ideas and get answers? YES! A chance to shape the community? YES! If any of that floats your boat, come and give our community a whirl.  Please confirm that you wish to join the ChatTalent community Please confirm that you wish to join the ChatTalent community By ticking this box, you'll confirm that you wish us to send you an invite to our community app. Your data will not be sold, transferred or used for anything other than sending you this invite.